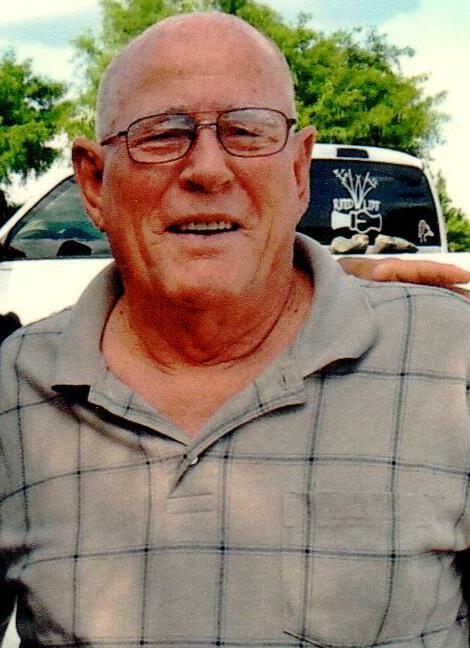 Heaven gained an angel on April 2, 2019 when he passed peacefully at home surrounded by family and friends. He was born on February 7, 1940 to William and Rosalie Jones. He was a life long commercial painter who loved to fish, hunt and work in his garden. He enjoyed sharing his life with his wife of 35 years Bobi Jones. He is survived by his wife Bobi Jones, 5 daughters, 11 grandchildren, 16 great grandchildren, 1 brother, 3 sisters, 2 sister-in-laws, 2 brother-in-laws, 4 son-in-laws and several nieces and nephews. He was preceded in death by his parents, 1 brother and a daughter. A celebration of his life for family and friends will be held at a later date. There's still time to send flowers to the Memorial Service at the First United Methodist Church at 1:00 PM on May 4, 2019.